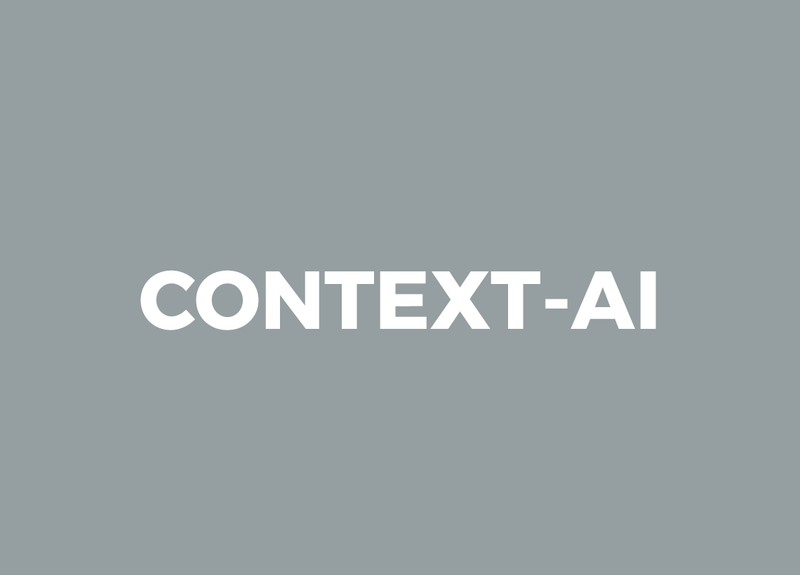 Context AI, seeks to create a massive medical data repository for app development. 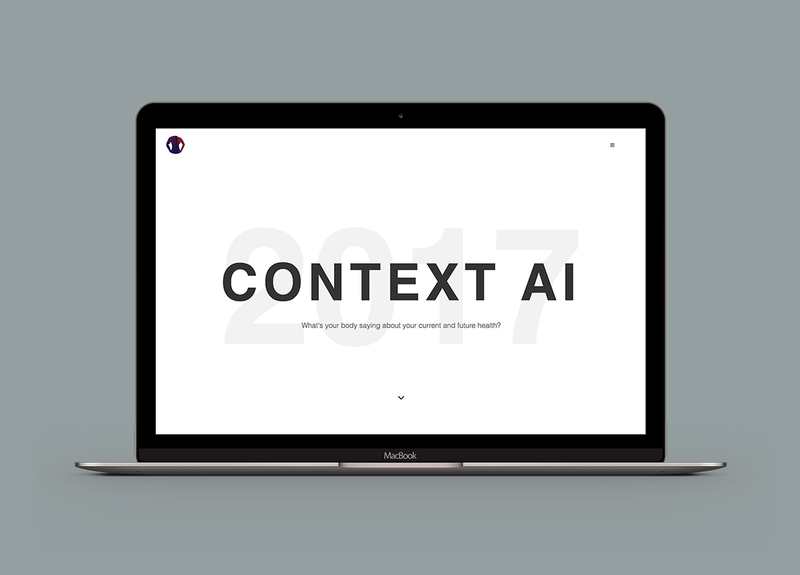 Context AI has even created specialised hardware for data collection. We worked with data collected by different sensors (motion, magnetic field, and sound) and created a display panel to present the data in a 3D simulation. This work also employed data cleansing and deep learning. Tools: Haskell, D3JS, Tensorflow, WebGL.